Internationally regarded academic and industry experts at the Centre for Ethical Leadership (CEL) in Australia and its partner Cognicity facilitate workshops on unconscious bias all over the world. Their goal? To empower individuals to make better decisions, and to cultivate more effective, inclusive leaders. 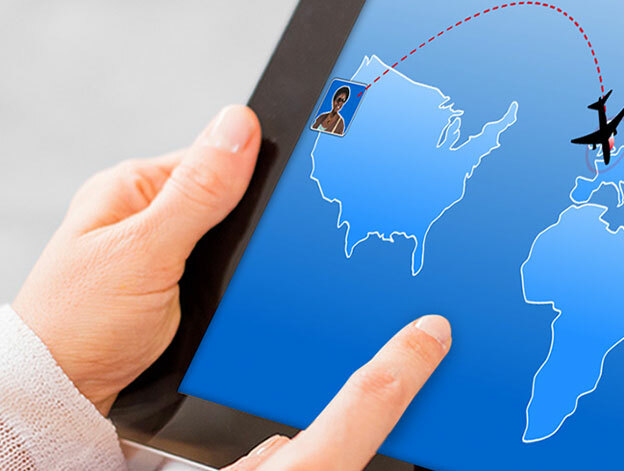 They needed the right partner to collaborate with them, to translate a dynamic classroom experience to interactive eLearning, so they could expand their reach worldwide. Our focus on diversity and inclusion, our high-quality and professional visuals, and our deep experience in eLearning made SweetRush the right fit to develop the program. 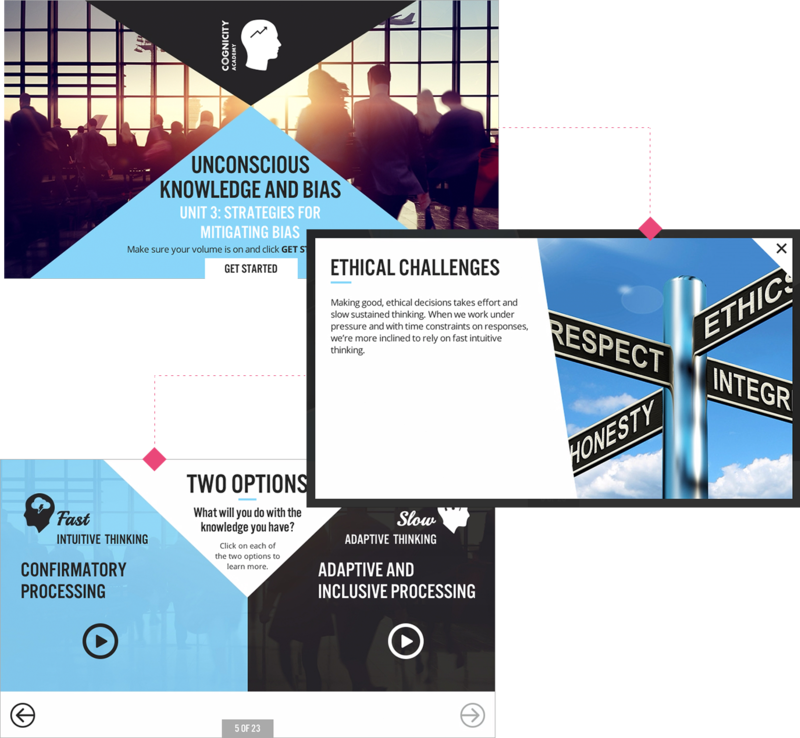 The Unconscious Knowledge & Bias Training program is an engaging online learning experience combining thought-provoking activities, real-world situations, and case studies. 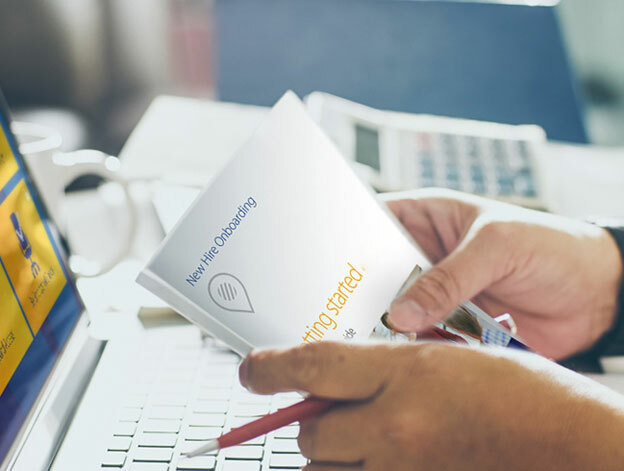 The blended solution—a three-module eLearning course and interactive action plan—is designed to challenge learners and stimulate “aha” moments as learners come to understand how their brains and unconscious bias work. Every aspect of the course was scrutinized to ensure diverse and inclusive representation. And courses can be easily customized to meet the needs of the customers who buy the program. In the interactive Action Plan, learners create a timeline of strategies and goals to effect change in their workplaces. Rounding out the solution, a whiteboard animation captures viewers with a strong story that introduces the unconscious bias training. This engaging, flexible learning product brings unconscious bias knowledge and strategies to a wide audience, helping to create a new generation of inclusive leaders!